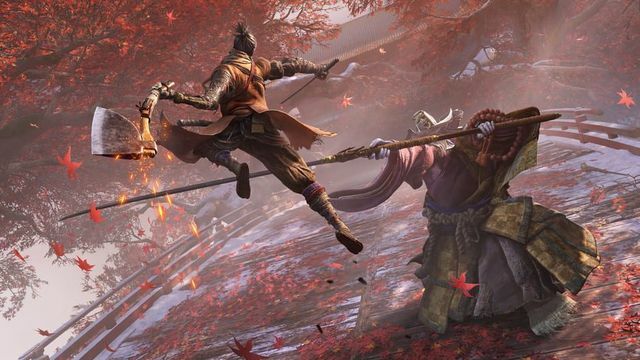 I’ve had Sekiro: Shadows Die Twice for a day and it has been a day of very mixed feelings regarding the new game by From Software. The main feelings I’ve had have been awe, frustration at being rubbish at combat and pure joy when I finally pull off something worthy! It would be impossible not to mention Dark Souls in this article and there are definitely some similarities. I’m not going to bother listing them as any fan of that series will see them as soon as they load up Sekiro. That said Sekiro is so much its own game that it is also a completely different beast to the Dark Souls games. To start with, things are fast and fluid both in terms of combat and general movement. Having a grappling hook opens up the game massively and the use of elevated spaces can often give you a great advantage in combat. There is also a great stealth aspect to the game which you would be unwise to ignore as it’s very easy to become outnumbered if you don’t pay attention to what’s going on around you. 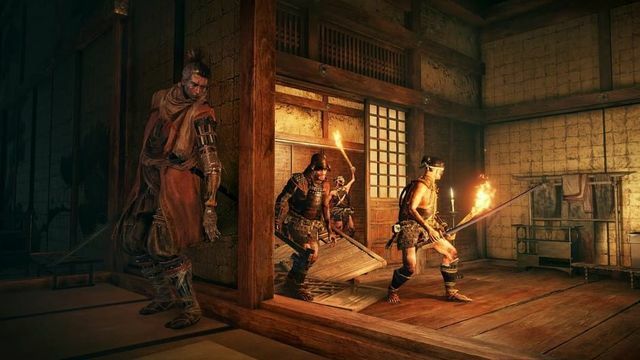 The combat itself is where Sekiro shines for me so far. It is brutally challenging and you should be prepared to die a LOT. This certainly isn’t a button basher despite the rather simple controls. 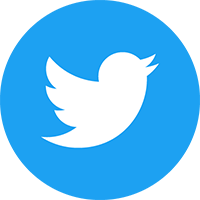 Perfect timing is required to take down even lesser enemies. The combat is based around breaking your opponent’s posture allowing you to deliver a killing blow. This can be done by either attacking or countering your opponent. Counters require the aforementioned perfect timing, get it right and you will carve through your enemies, get it wrong and it’s time to die. The game world is also truly stunning and Feudal Japan looks beautiful. The designers have clearly put a lot of thought into the game environments and there are loads of hidden nooks and crannies containing useable items. Although I’ve only unlocked two adaptations for it so far, the prosthetic arm that you wield is already adding new variety to the way I’m playing. I currently have a shuriken shooter and flame thrower attachment and both can be a game changer when used correctly. I can’t wait to unlock more for it. To sum up Sekiro has delivered everything and more than I was expecting. I knew it would be hard and it certainly doesn’t disappoint on that front. The combat is both challenging and rewarding and the game environment is stunning. Based on what I’ve seen so far I would urge you to go out and buy it.